Summer is a time when millions of people around the country travel for pleasure purposes. In fact, the Bureau of Transportation Statistics reports that over 650 million long distance summer trips are made between Memorial Day weekend and Labor Day weekend, with at least 50 miles being considered long distance. They also report that 90 percent of those trips are done by personal vehicle. 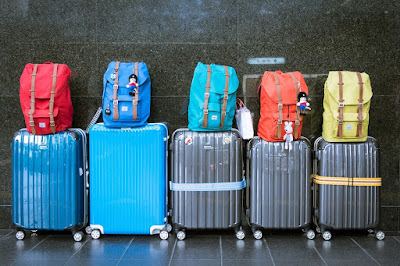 As people travel, they often pack too much, and could do a lot better job being organized, which will help the trip be more enjoyable. Carry essentials. If you have essential documents or valuables, you will want to avoid packing them where it will be difficult for you to get to them. 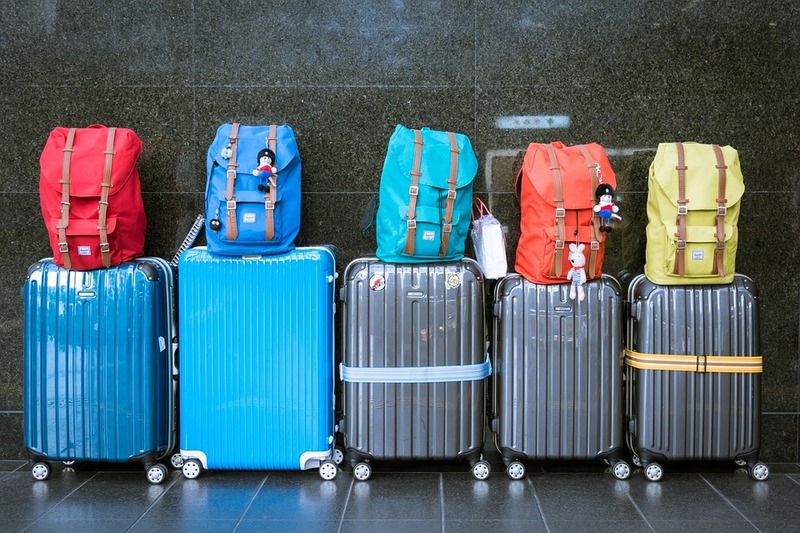 Keep these items in a separate bag that is easily accessible and can be used as a carry-on if you will be flying. This will help you save time and avoid becoming frustrated. Go travel size. Forget what the hotel offers, as it is usually not what you want to use and you won’t enjoy your stay as much. TSA allows up to 3.4 ounces or less for carry-ons per item so opt for brands that you like to use that come in sizes you can carry along. For example, if you use natural oral care products you do not have to compromise on that when traveling. Just opt for the natural care products you purchase in smaller travel size containers. Toothpaste such as the ones by Dr. Sharp Natural Oral Care are all airline compliant, so they won’t slow you down. Pack right. A lot of room can be saved in your bag or suitcase if you roll your clothing, rather than folding and stacking them. Take your items and individually fold them in half, then roll it up like a burrito. Separate shoes. 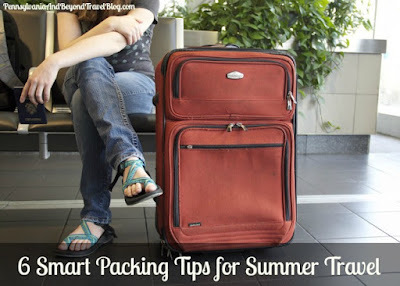 Keep shoes to a minimum so you don’t pack more than you will actually wear. The shoes you do decide to take should be put into a separate plastic bag, before adding them in with the rest of your belongings. This will help keep your clothes from getting dirty or smelly from the shoes. Be prepared. If you are traveling and there’s an issue that comes up, you may spend a lot of time trying to find a remedy. Be prepared by taking a small bag of things like lip balm, antacids, and bandages. Pick up some individually wrapped antiperspirant wipes, antibacterial wipes, and mouth freshening wipes, like the ones from Savvy Travelers, so you are always prepared. Add a small stash of these items to a Ziploc bag and toss it in the suitcase. Have backup. For smart packing, add a few large Ziploc bags to your suitcase. These will come in handy for staying organized and can be used for things like dirty clothes, souvenirs, and keeping things separated. Dr. Sharp Natural Oral Care toothpaste and floss all meet TSA regulations. His product line includes children’s toothpaste, adult toothpaste, fresh mint mouthwash, and dental tape. All products are safe to use, made in the USA, and are gluten-free, have no artificial colors or flavors, are vegan, non-GMO, alcohol-free, fluoride-free, and cruelty-free. Plus, they help whiten teeth and have xylitol, which is a natural sweetener that also helps to fight off cavities. The products are safe for the entire family. To learn more about Dr. Sharp Natural Oral Care products or see where they can be purchased, visit the site at: www.drsharpcare.com. These are smart travel comments for anyone who likes to take trips, especially by plane. You need to have the travel size of items. I have not yet tried the Dr. Sharp Natural Oral Care products.